Anyway, there came around an e-mail looking to see if someone was interested in reading a new book called Joe Cronin: A Life In Baseball, by Mark Armour. Â I have read enough baseball history to know the name of Joe Cronin, but I didn’t know a lot of the details about him. 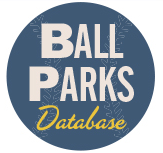 Â A baseball book is a baseball book, however, and I quickly volunteered to take a look at it. Â Let me tell you, I’m extremely glad that I did. This book had me hooked from the prelude, which was set at the end of Cronin’s life when he was being honored at Fenway Park with Ted Williams. Â The description of Cronin as an affable guy that loved to talk baseball at any opportunity intrigued me and made me identify with him more than I expected to. 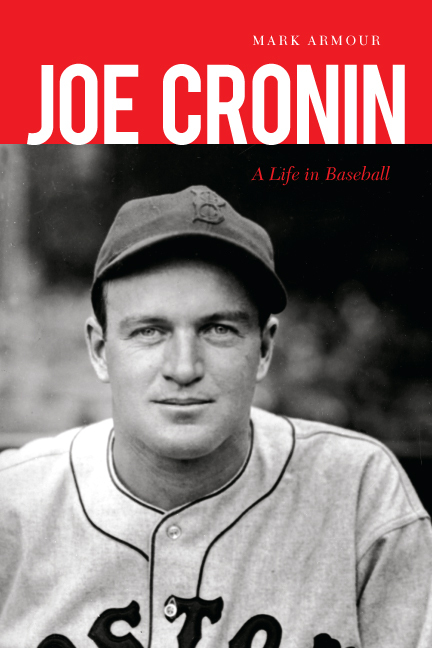 Name a job and a time in baseball and Joe Cronin had something to do with it. Â He broke into baseball with Pittsburgh in 1925. Â At least, that’s where he got his first job. Â He wound up spending most of his tenure in Pittsburgh in their minor league system. Â When he ran out of options, he was traded over to Washington, where he actually made a name for himself. Cronin was an All-Star shortstop, which in and of itself might have gotten him into the Hall of Fame. Â However, it wasn’t too many years before Cronin found himself named player-manager of the Senators, something that wasn’t all that common even in those days, though was a little more prevalent at the time due to the Great Depression. Â An owner could get two jobs done for the price of one, basically. Before reading this book, I’d heard the story that Cronin had been traded by his father-in-law, which is not something that often happens. Â Clark Griffith was actually Cronin’s uncle by marriage, though he had basically adopted Cronin’s wife and people thought of her as his daughter. Â However, what’s less well known is that Cronin had the final say there and was willing to go to Boston. Boston was a great move for him. Â He was player-manager for a few more years before gradually siding into more of a traditional manager role. Â He then moved up the ladder to GM during a time when the Red Sox built their way out of also-ran status to at least a competitiveness with the Yankees. Â Cronin was also in Boston for the infamous dash by Enos Slaughter, something Cardinal fans remember very fondly. What else did Cronin do? Â How about rewriting the rule book–literally. Â He headed up the committee that formalized and codified the rules of the game. Â He was the American League President (back when the two leagues had their own identity) and presided over franchise shifts and expansion teams. Â He even was in the running to be commissioner for a time, though he was skipped over for an outsider in his best chance at it. Armour weaves a fascinating tale, examining each year of Cronin’s baseball life, from his time starring in the sandlots of San Francisco to his passing in 1984. Â Watching how baseball changed and seeing Cronin in the middle of the changes allows for a great look at the history of the game. Armour does come across as an apologist for Cronin in places, but it is nothing too egregious. 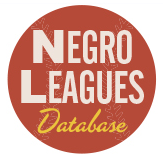 Â Cronin dealt with charges of racism, as the Red Sox were the last team toÂ integrateÂ with black ballplayers. Â He received criticism as league president as well, and Armour takes pains to explain Cronin’s side of things even while outlining the charges against him. If I hadn’t been asked to review this book, I might not have ever picked it up. 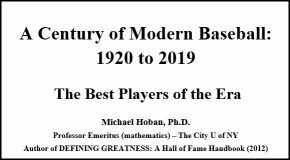 Â While I enjoy reading baseball tomes, I might have passed this one by due to it being an American League book when I have a National League focus. Â That said, I’d have been missing out not to have read through this one. 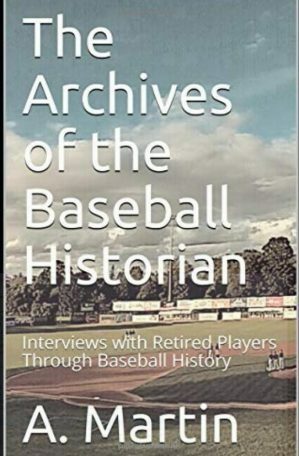 Â If you are a person with an interest in baseball history or know someone that does, this book would be a wonderful addition to their library.